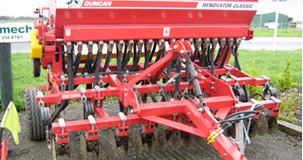 Wanting to boost production on your farm? You've come to the right place! 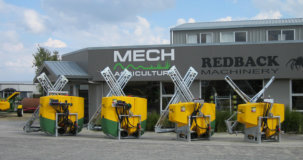 With Mech Agriculture you get expert advice teamed with outstanding personal service. 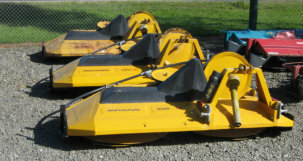 Used Machinery - Not all used machinery is equal. Farmers all over NZ know Mech Agriculture for quality refurbished machinery. We "workshop check" our machines to a high standard. For superior quality, look for the Revive brand. With Revive, you get a 3 month warranty and a 75 point quality check. New Machinery - Being independent and specialising in implements only, your needs are met with excellent machinery being hand picked from the best suppliers. Hire Gear - Save downtime by hiring the gear you need, at a time that suits you and your conditions! Plus, save money with the bonus of a tax advantage! Repairs - Our experienced and knowledgeable team will renew machinery to meet a high standard. This will allow you to save time and work efficiently again. Same day dispatch on all online orders received/paid by 3pm Mon-Fri!